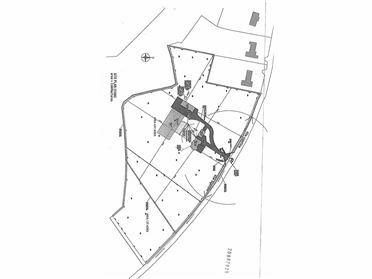 c.60 acres of prime agricultural land situated in a quiet and private country area. The land is currently in grass and tillage and is laid out in well proportioned fields. The property comes with Outline Planning Permission for Dwelling and Garage / Stables. 0.6 of an acre site available to purchase in the beautiful location of Carrigeen, Lackaroe, Youghal, subject to planning permission. 0.75 of an acre site with spectacular views, roadside and only few minutes drive to Town Centre, Beach & easy access to N25. C. 1 acre site with F.P.P. to build single storey dwelling house and detached garage. There is a 40' container & 1 mobile home on site. Roadside commercial site in busy park. Ideally suited to motor/machinery display park. For sale or lease (reasonable).